HomeMotoringWhat Makes 4X4s The Best Second-Hand Motors? 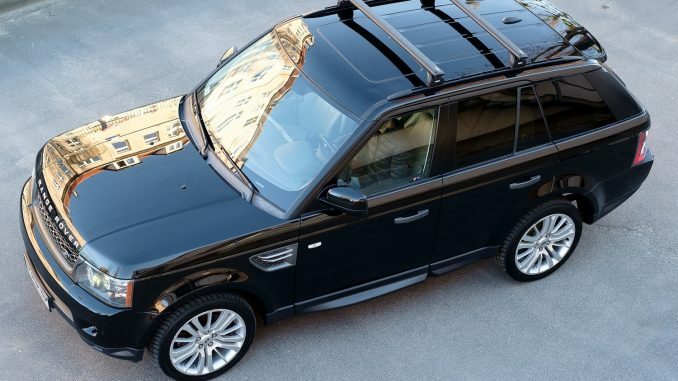 4X4s are incredibly popular, even in a market which is in trouble. Since Brexit, the car industry hasn’t been the most solid, new car registration dropping by 5.4%. In the midst of the chaos, one vehicle has been able to hold firm: the 4X4. The Nissan Qashqai is the 4th bestselling model in the country with 64,000 units sold a year. And, considering the drop in new car sales, a significant chunk of them are used motors. 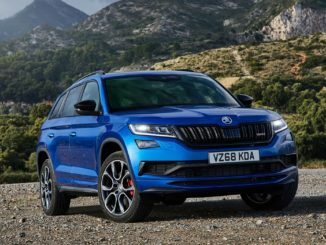 So, what makes second-hand 4X4s popular in the UK? Why is the love-in continuing when the rest of the market is suffering? Here are a few thoughts. The fact that they are one of the best-selling cars in the country makes them excellent opportunities. Dealerships which sell them have to compete with supply and demand. The latter is always high, but so is the former now that 4X4s are everywhere. As a result, the price is often very affordable, more so than a normal second-hand car. A 2011 used Range Rover with fewer than 50,000 miles comes in at £20,000. The Dacia Duster is less than £10,000 brand new which means the price for used buyers is going to be low. 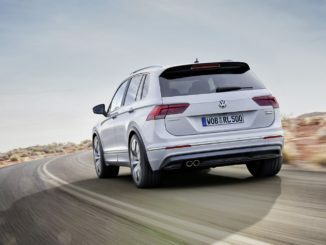 It might be basic, yet its 1.5 litre engine offers some excitement. One of the worst things about a used model is the fact that it might not be in circulation any longer. Plenty of motorists have models which have been discontinued, and that causes problems when there is a fault. And there always are with cars. Due to the 4X4 love-in at present, there is a market for all types, so the parts are easily accessible. Because they’re quite young too, there is no reason to pay over the odds. An exotic mid-90s model might cost a fortune to repair yet this isn’t true of SUVs. When winter strikes, there are bound to be flurries of snow and terrible weather. The majority of motorists, like the country as a whole, stop and wait. Their small, dainty cars can’t handle the wrath of Mother Nature. 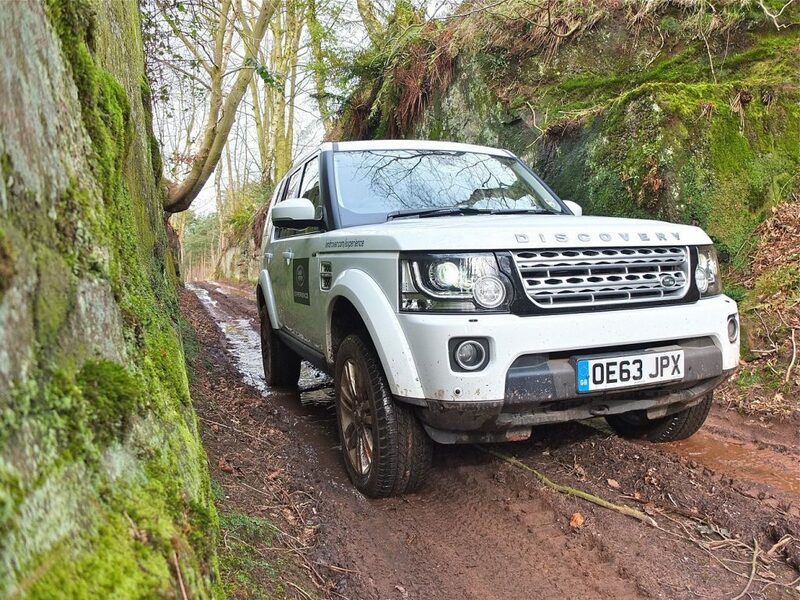 4X4s are different as they control well in any weather or terrain, hence the name. Take it off the road and it will be as comfortable as on the smooth tarmac, which is a huge plus come December time. With a big engine and lots of grip, there’s no reason to wait out the weather in the house. It’s tempting to see 4X4s as petrol-guzzlers, but that’s far from the truth. Even the old models are incredibly fuel-efficient. Take the 2011 Mitsubishi Outlander model. Compared to most small motors, it gets a very credible 43 miles to the gallon. 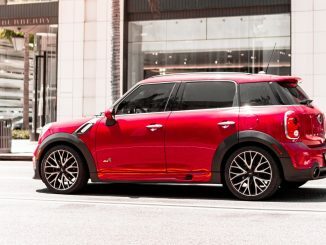 The 2010 Mini Countryman is similar with an average of 40.6 mpg. Just because they are big doesn’t mean they burn fuel like a hot knife through butter. Buyers are starting to realise this, which accounts for the boost in sales in many instances. 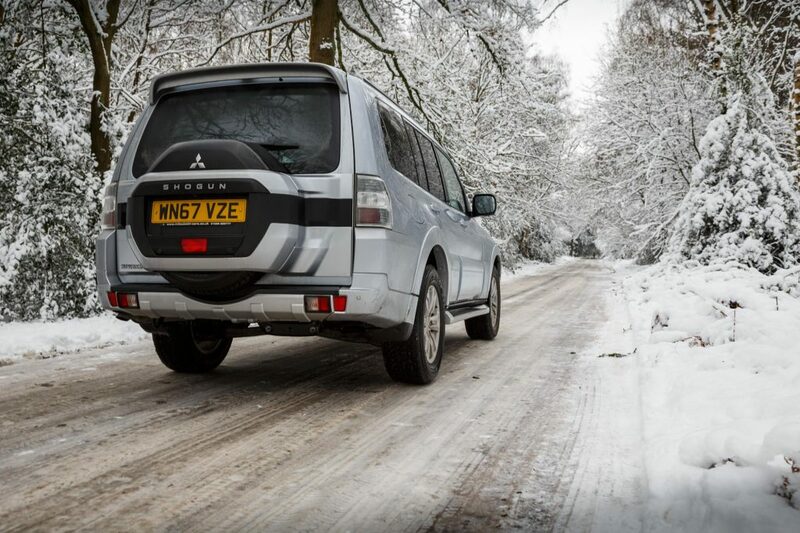 When you add their safety rating, space and comfort, a 4X4 is a no-brainer.